encore Deals! | 50% Off Halligan's Public House (Limited Quantity)! 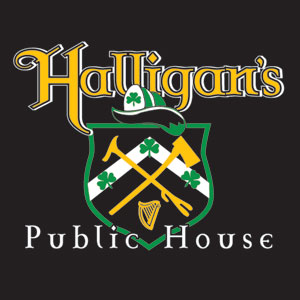 50% Off Halligan's Public House (Limited Quantity)! Expires July 02, 2014. ONE PER TABLE. No cash or credit for unused portion. Gratuity not included. Not valid on major holidays. Full priced menu items only. Voucher purchases must include food.